Anirban Lahiri carded a total of three-under 281 at the Northern Trust Open. Anirban Lahiri was hit by late bogeys as he slid from a potential top-20 finish to tied 39th at the Northern Trust Open here. 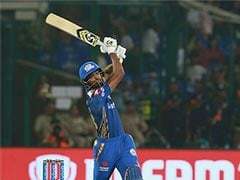 The 28-year-old Indian ace, was going fine at one-under for 10 holes and six-under for the tournament, when he got run over by three bogeys on 12th, 15th and 16th and suddenly he dropped to two-over here on Sunday. Lahiri finally finished at three-under for the tournament and in tied 39th place. It was his third cut in four starts in 2016, but each week his game has suggested that better results are around the corner. That's the positive he will take into the next week's USD 6.1m Honda Classic. 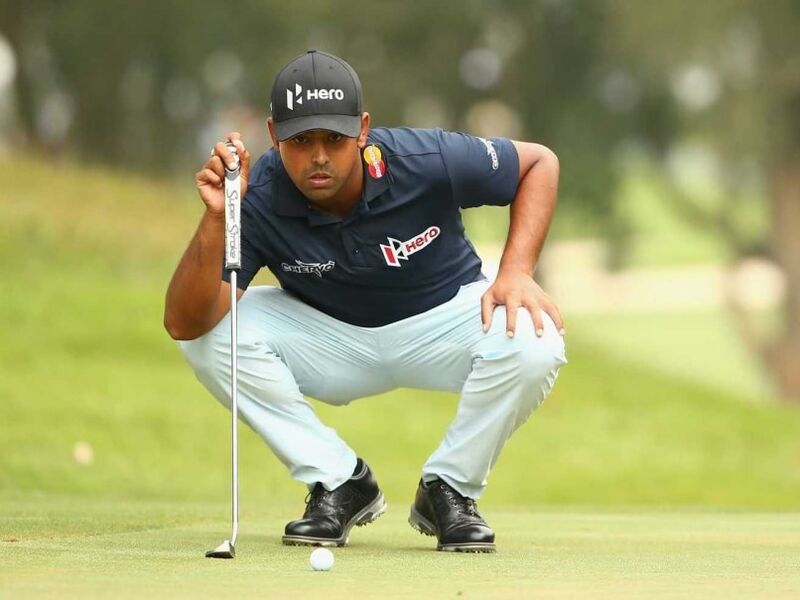 Despite the somewhat disappointing finish Lahiri still lies 94th in the FedEx Cup standings. Meanwhile, Bubba Watson, proved once again why he is such a dangerous player. Two shots adrift with four to go, the two-time Masters champion, who already has a win in the Hero World Challenge this season, albeit in the calendar year 2015, rallied superbly with a pair of birdies over the last three holes to overtake Jason Kokrak (68). Kokrak made bogey from the fairway on the 15th, scrambled for par on the next two and missed a birdie on 18th. Lahiri began well with a birdie on first but a second shot into the bunker on second gave away that stroke on the second. He did not get any closer than 18 feet for birdie putts and didn't make any. Then he made a bogey from fairway on seventh. But on ninth, a good approach left him a seven-footer, which he holed for birdie to turn in even. A 11-foot birdie on 10th augured well for the back nine, which had served him well the two previous days. But he bogeyed three times, once missing from inside seven feet and earlier on 12th from 12 feet.